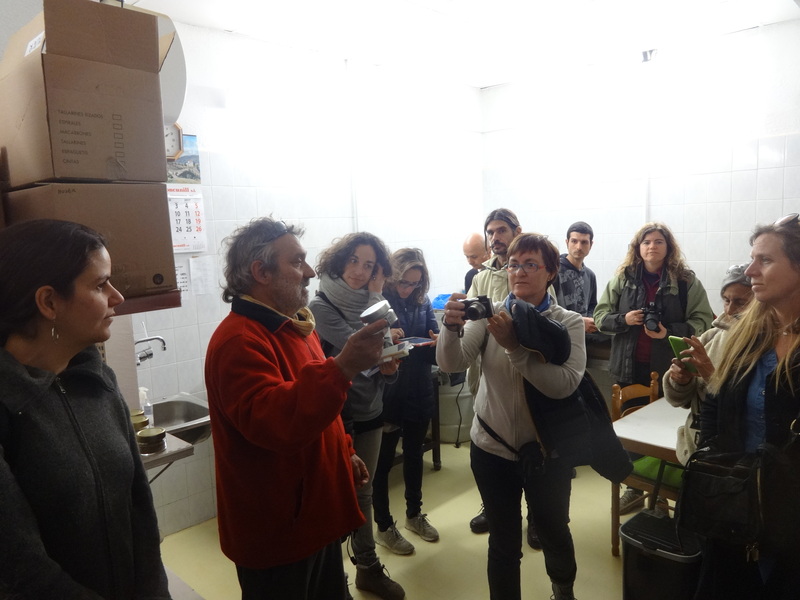 Between 27 th February and 3rd March 2017 took place the third mobility of the HERBARTIS course in Spain, where several students from France , Italy , Portugal and Spain had the possibility of meet and share experiences. 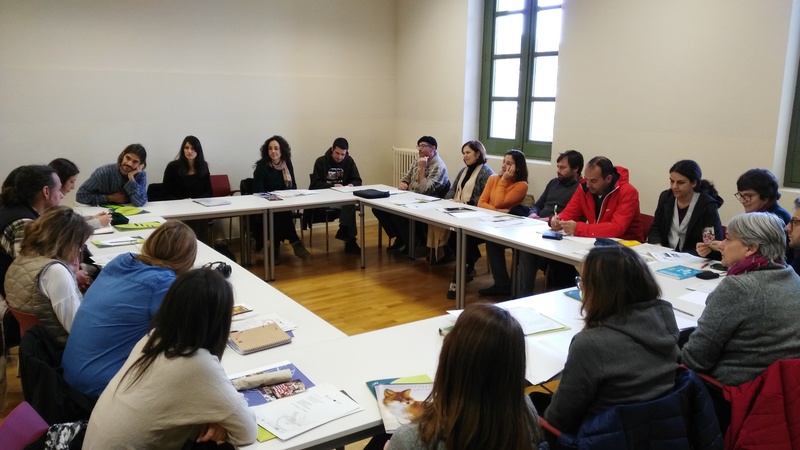 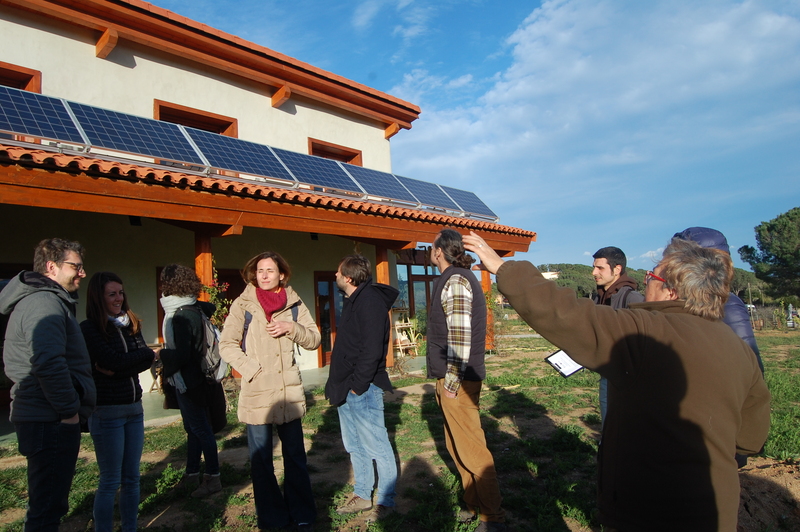 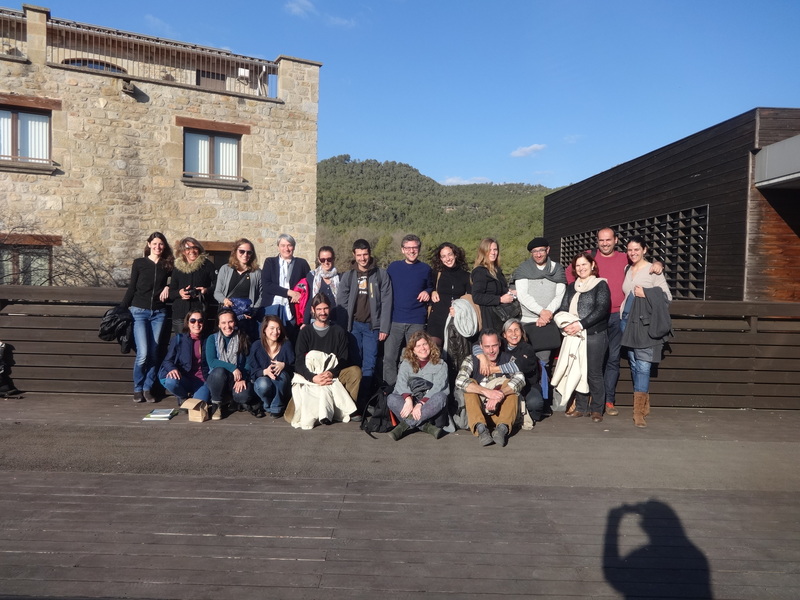 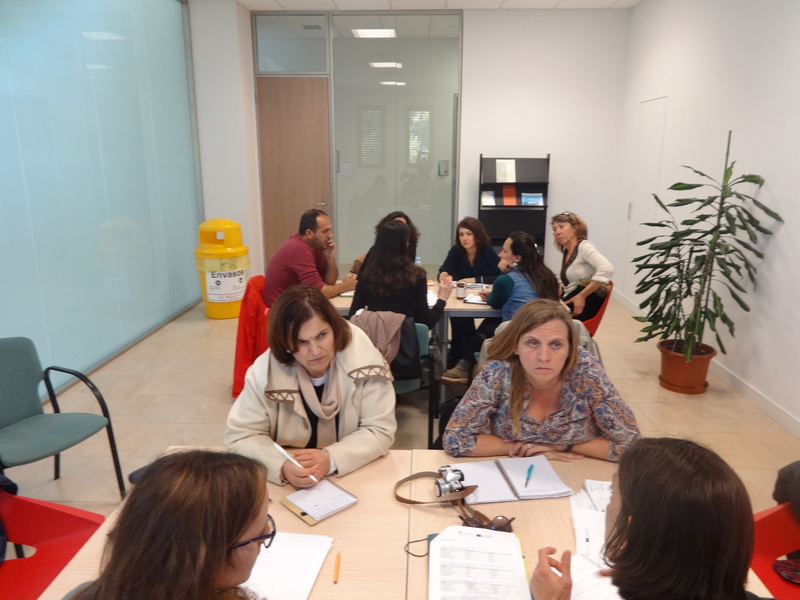 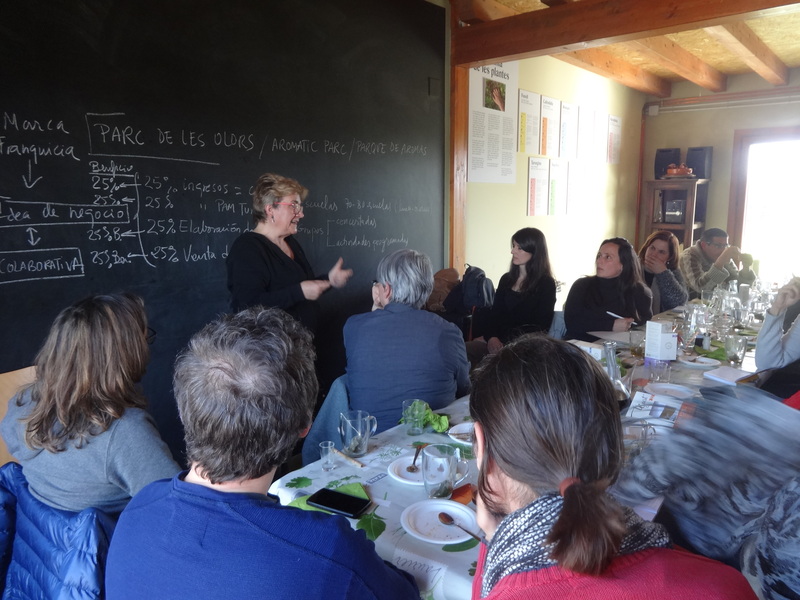 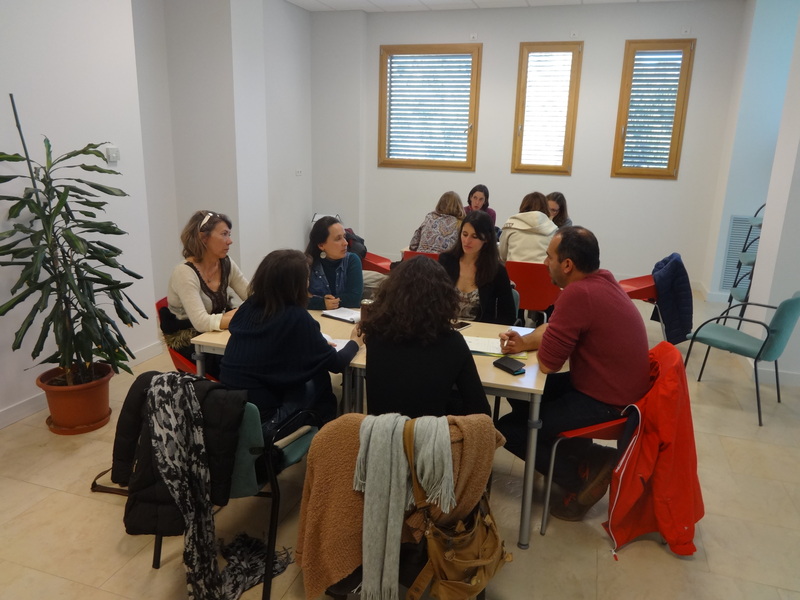 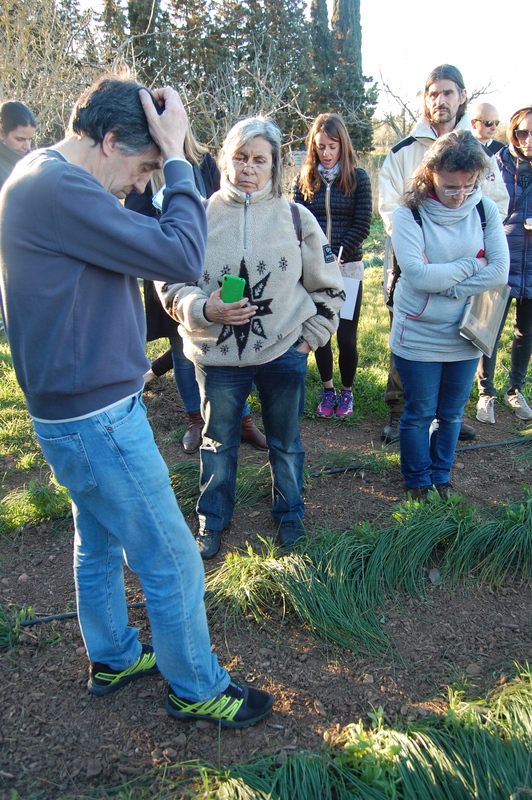 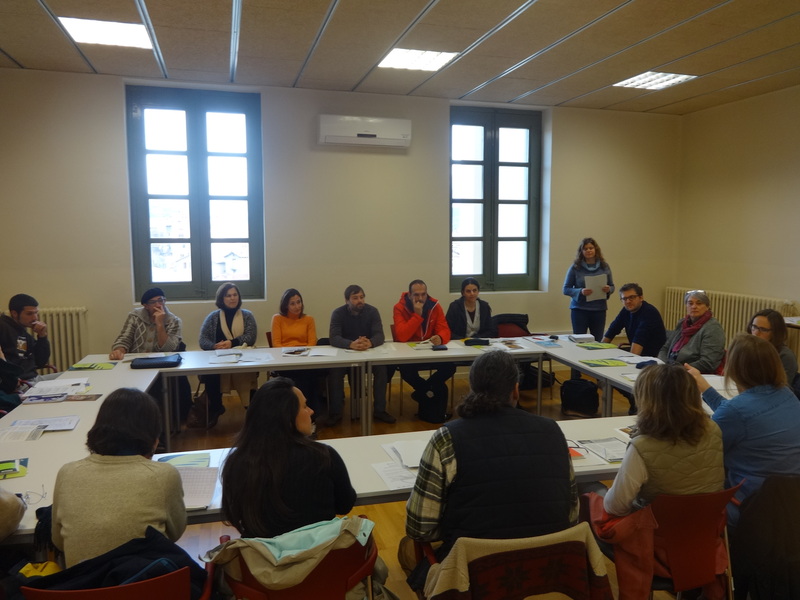 The 28th February, the group met at the facilities of the Centre Tecnològic Forestal de Catalunya (Forest Sciences Center of Catalonia) – CTFC, in Solsona (Catalonia) and after explaining the program, they started the first day of visits. 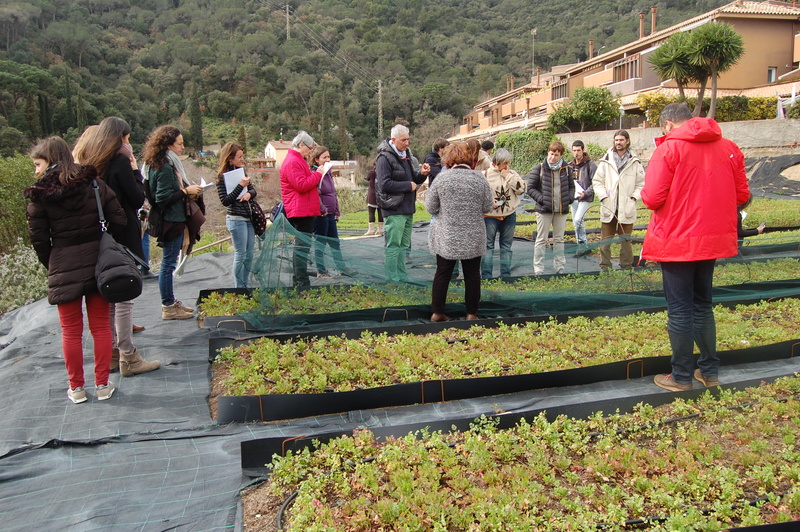 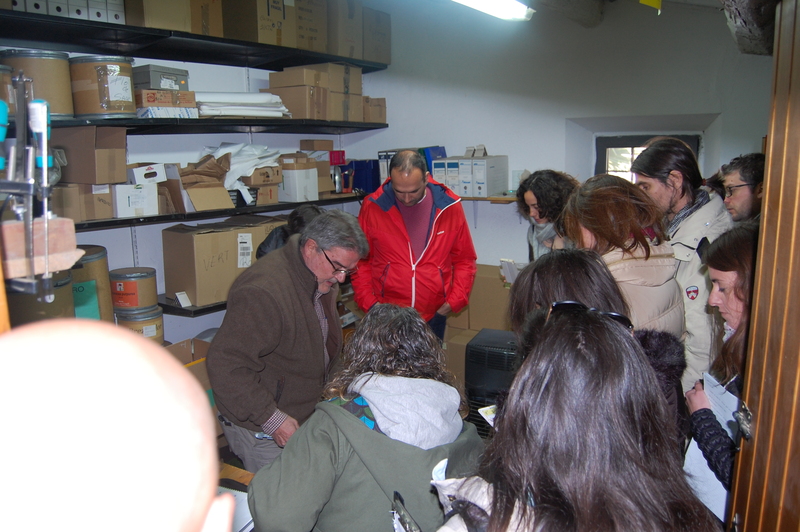 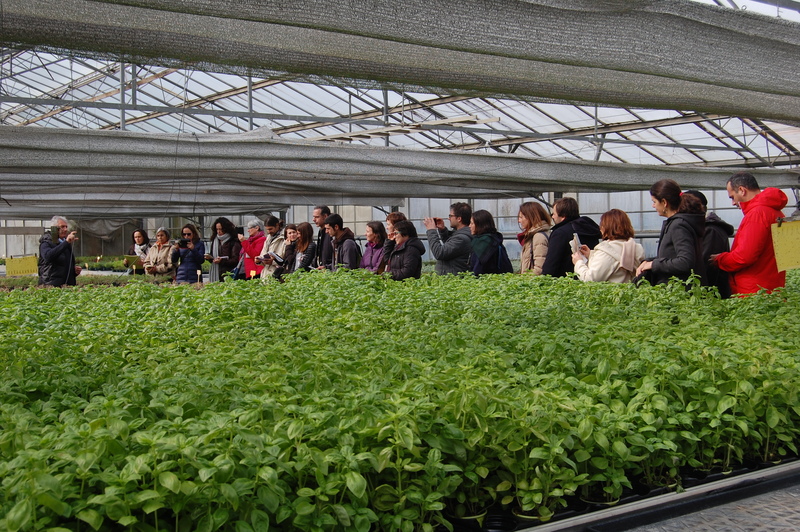 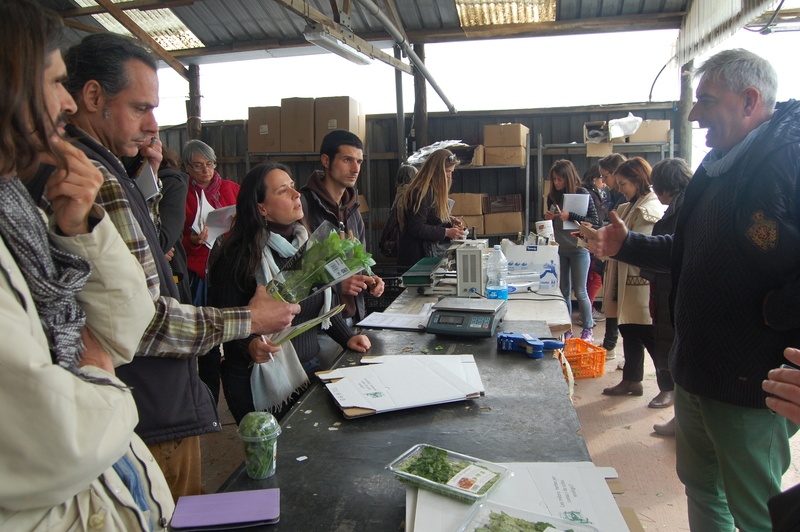 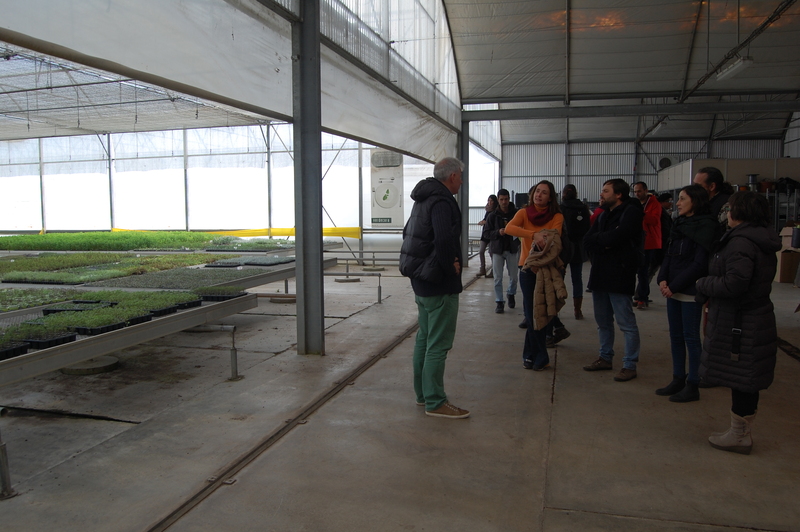 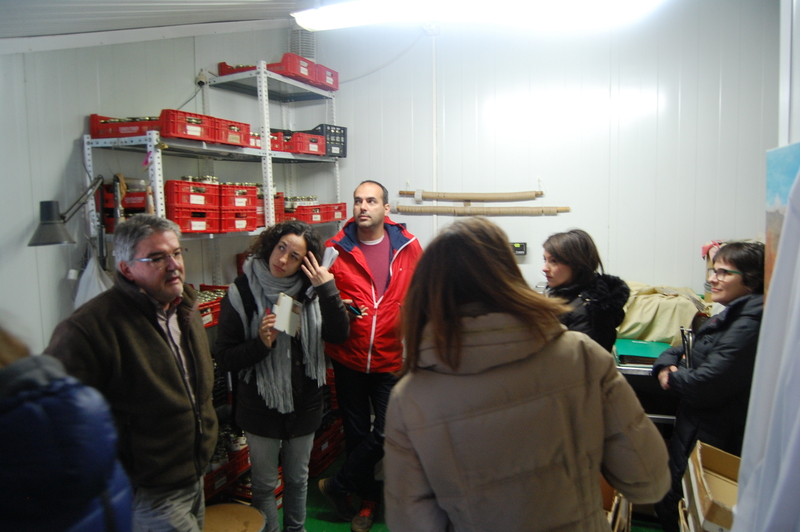 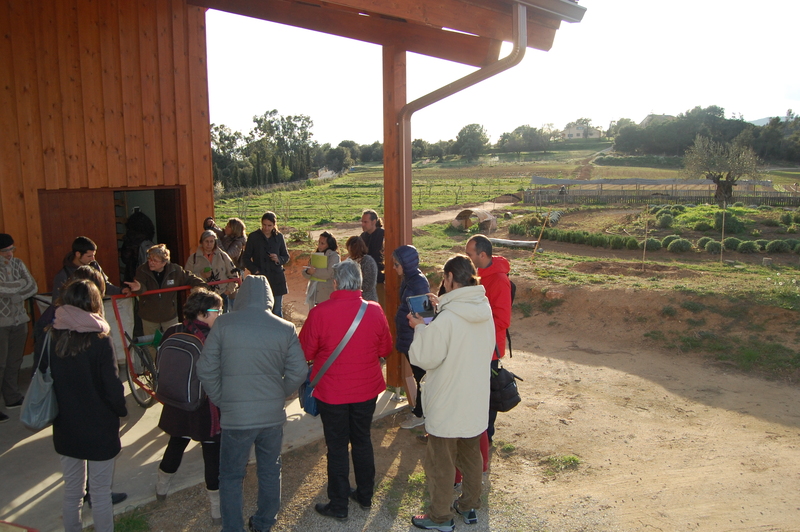 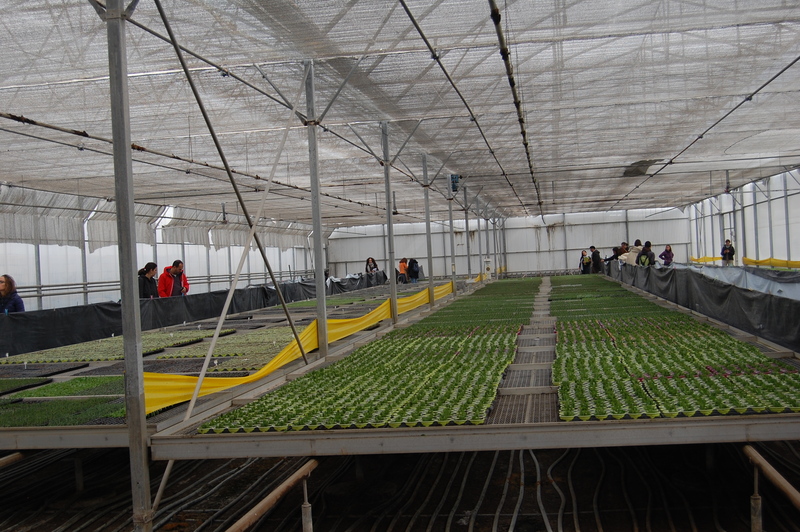 The first visit was to the medicinal and aromatic plants (MAPs) greenhouse Vivers Riera Villagrasa, in Premià de Dalt (Barcelona). 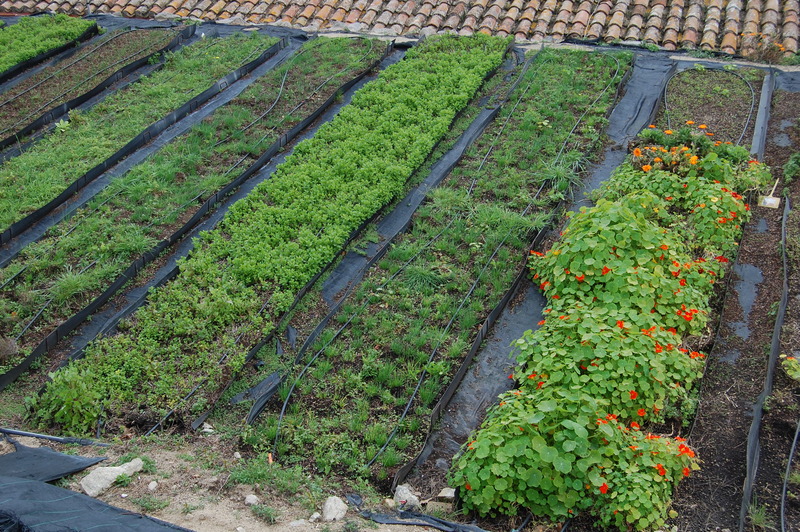 There, the leaners could know the MAPs seedlings and pots’ production in organic, addressed to farmers or to supermarkets as well. 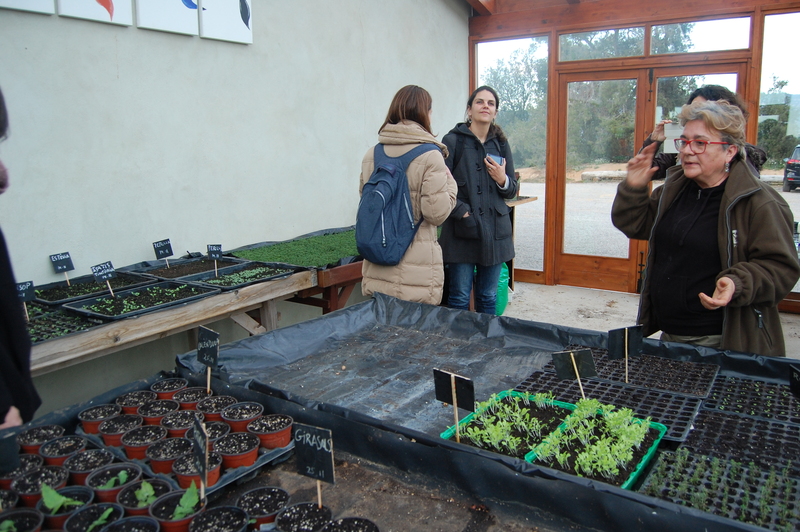 Alter they went to the farm where several MAPs are cultivated for obtaining cut fresh herbs, which are commercialised under the trademark Les Herbes de Can Riera. 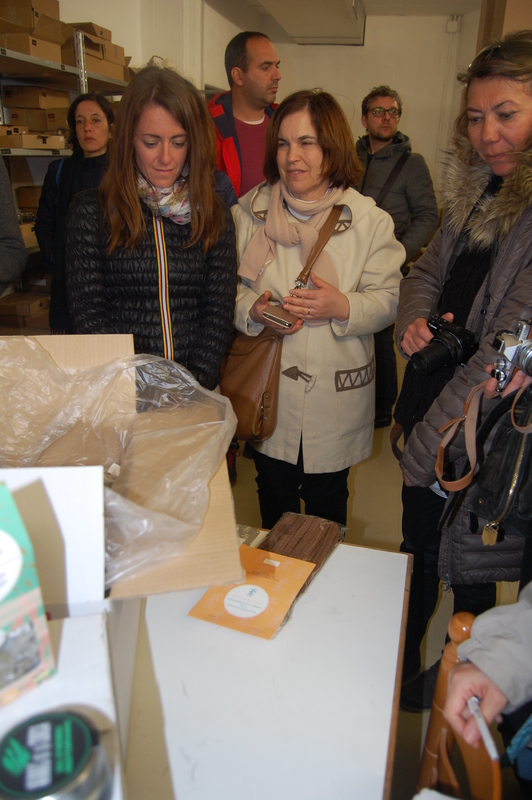 The second visit was in Parc de les Olors (The aromatic park) of El Serrat, in Santa Eulàlia de Ronçana (Barcelona), headquarters of a network of small MAPs producers. 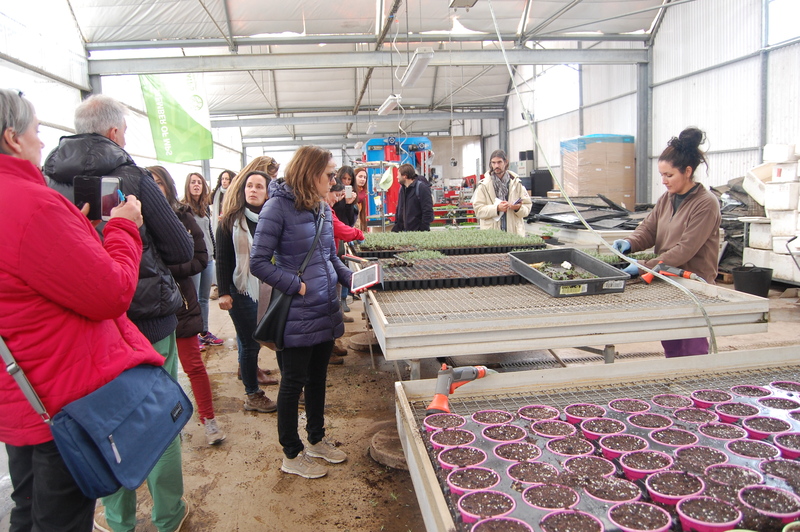 There the group had the opportunity to degustate a meal elaborated with aromatic plants (like salvia chips) and then the director, Pilar Comes, explained the entrepreneurial project and show us the park for visits, the fields for MAPs production and the plant processing facilities, finishing with the shop visit where all the products manufactured by the newtwork could be found. 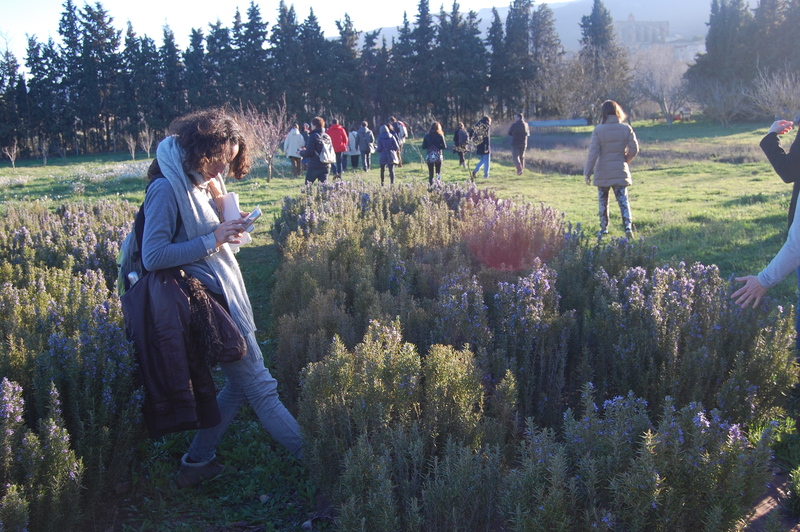 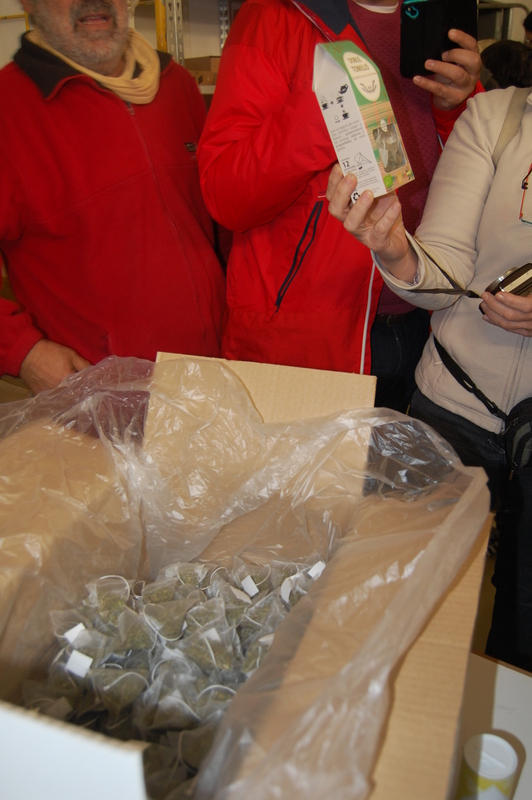 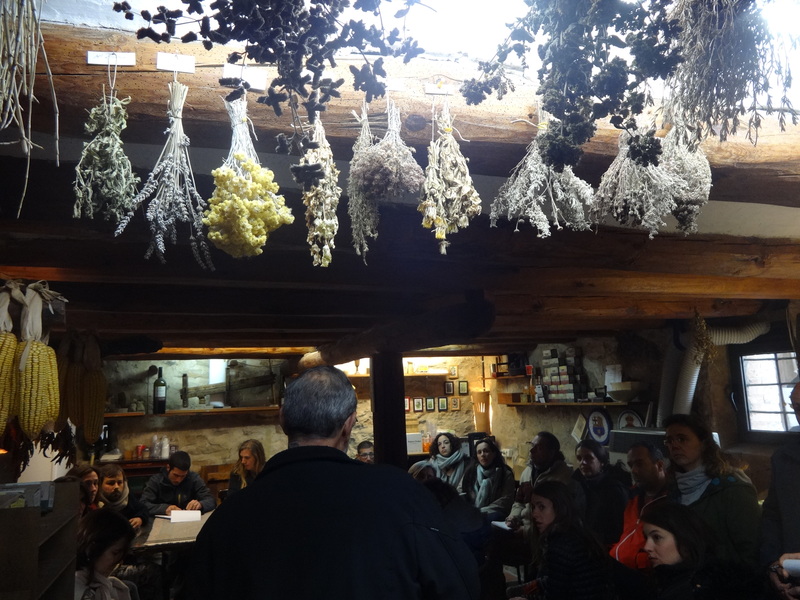 On 1st March 2017, the Herbartis learners visited firstly a producer in Fonolleres (Lleida): Bernau Herbes. 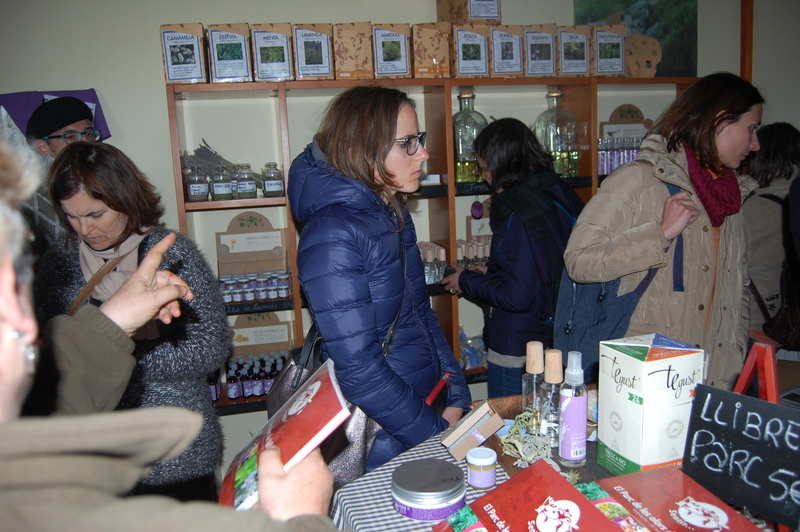 This company is managed by 2 partners, and is cultivating and manufacturing and selling diverse products (herbal teas, seasonings, honey, etc). 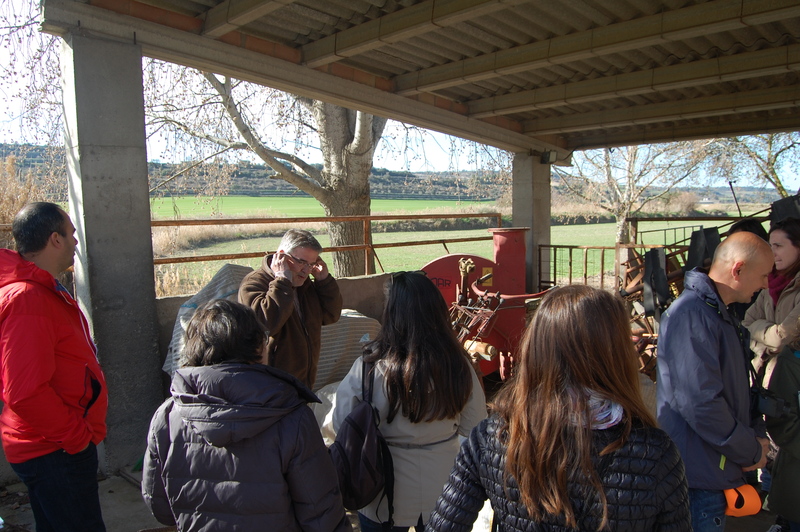 Learners could see the manufacturing room and some farm machinery. 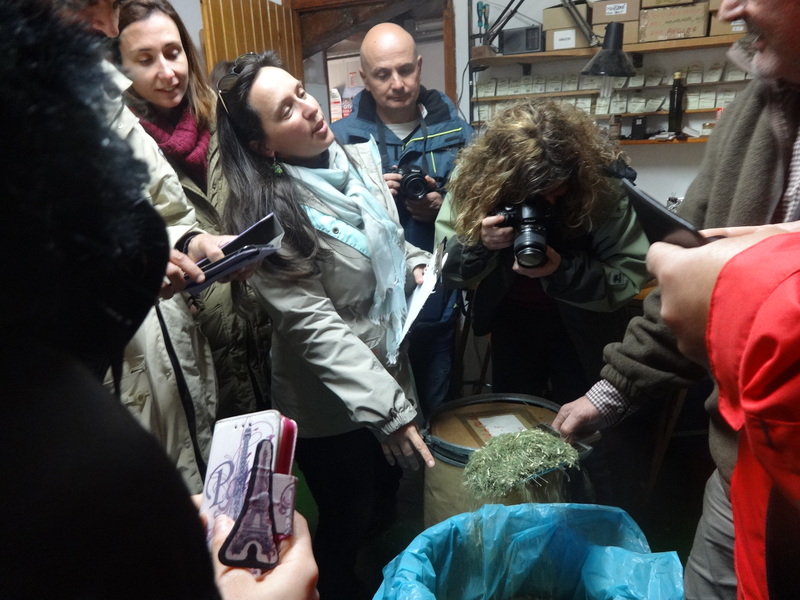 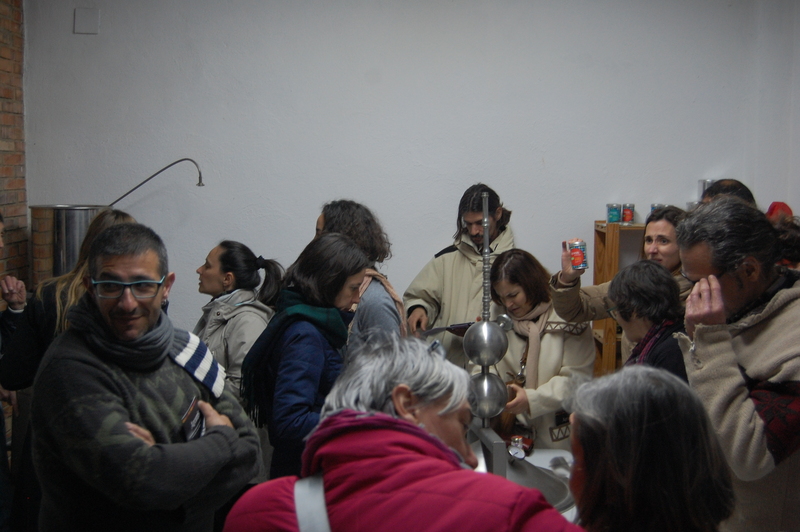 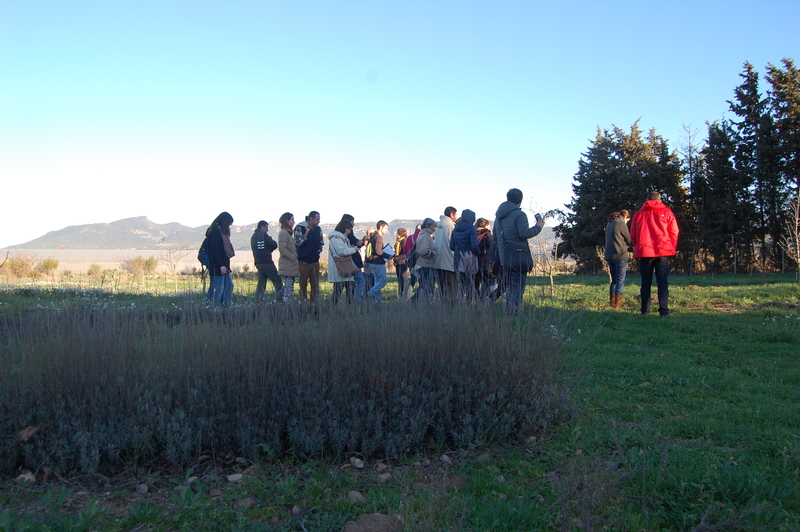 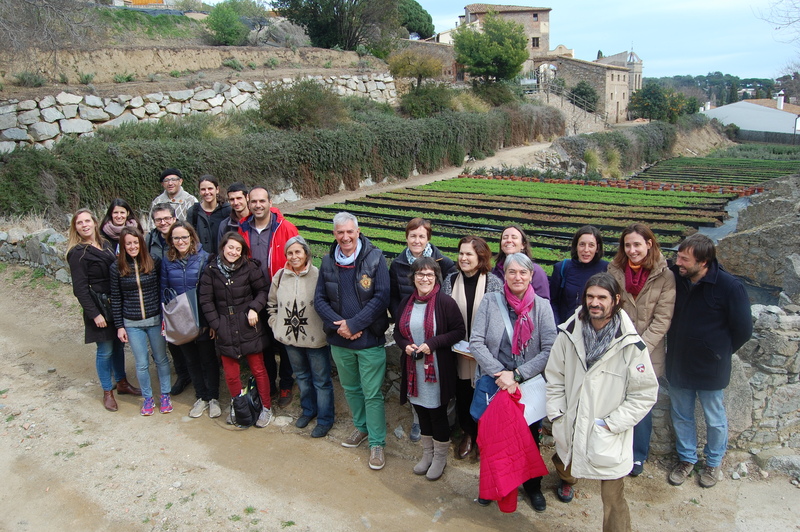 The second visit of the day was at Herbes de la Conca, at l’Espluga de Francolí (Tarragona). 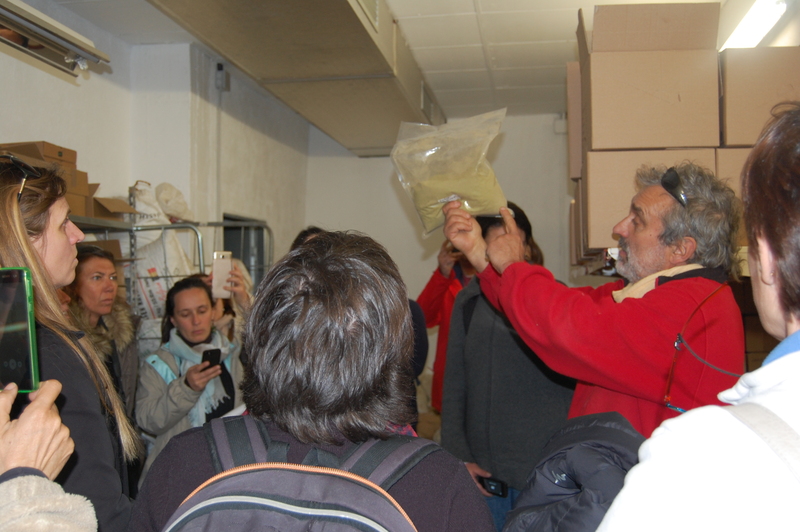 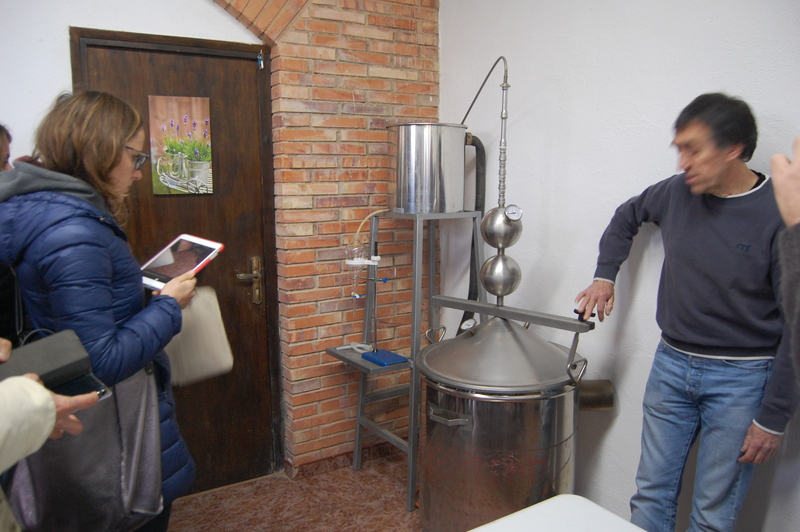 We had the opportunity to visit the fields (cultivated in organic) and the place were they manufacture the food products (herbal teas, seasonings, pasta, chocolate, vegetal patés, etc.). 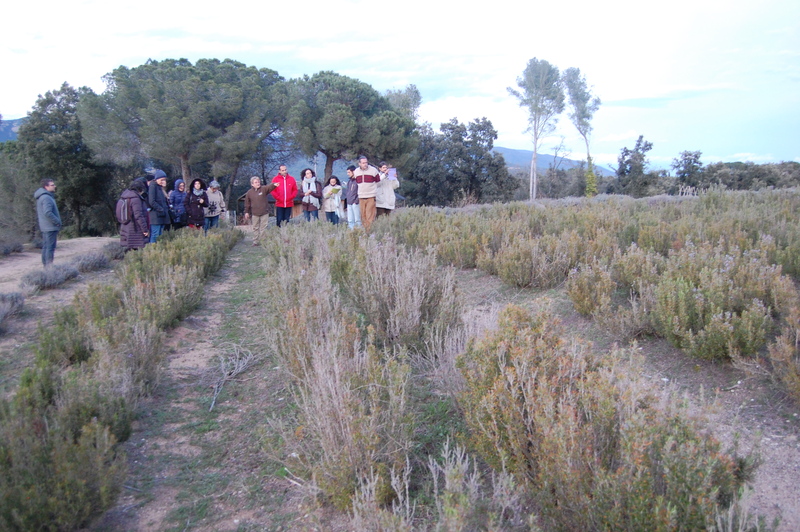 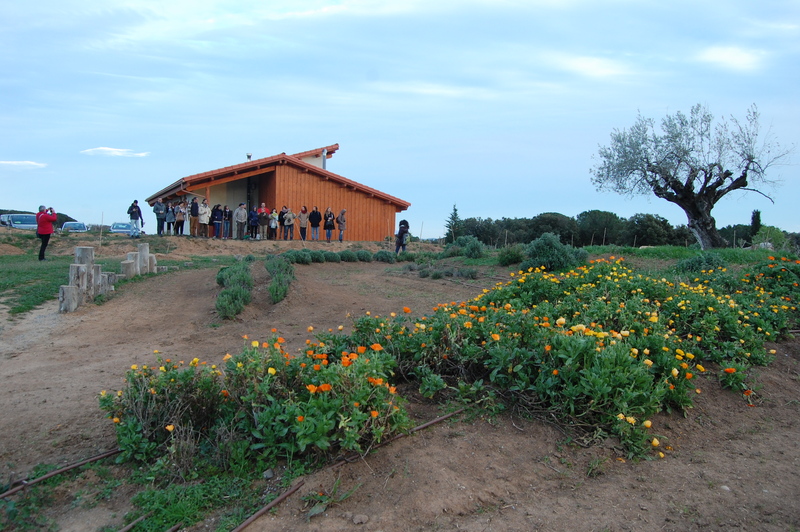 Finally, we ended the day at the farm of Aromis in Montblanc (Tarragona), which is cultivation mainly saffron, but also other aromatic plants for distilling with the objective of adding them in the olive oil. 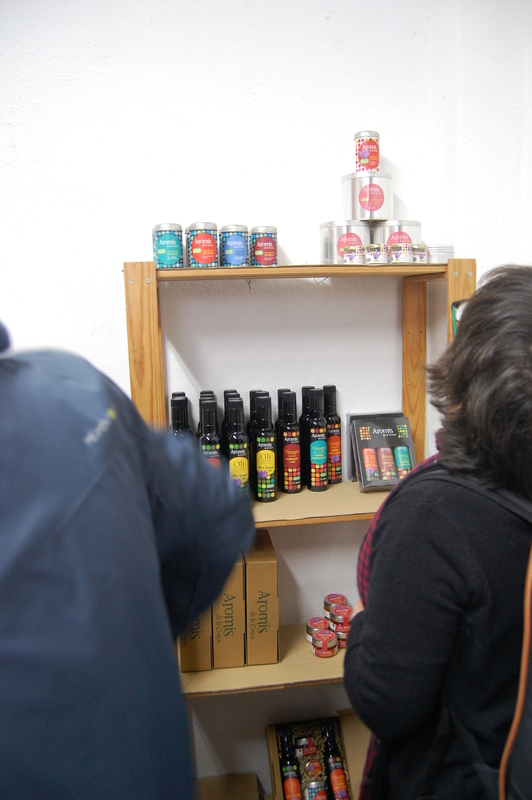 This company is associated with other 35 saffron producers, and commercialise flavoured olive oils, vinegars, condiments, salts, jellies, etc. 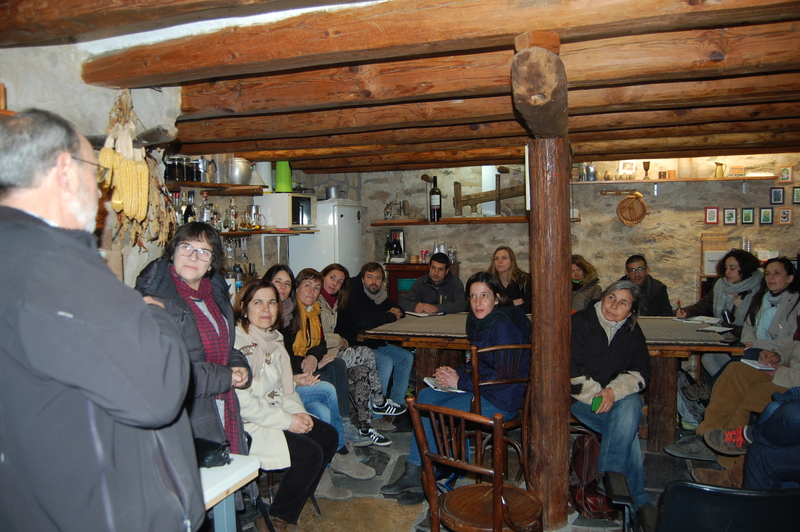 On 2nd March, a Seminar on Innovation took place in the CTFC headquarters and after that the learners did a networking on food products, to exchange their kwoledge and different points of views.